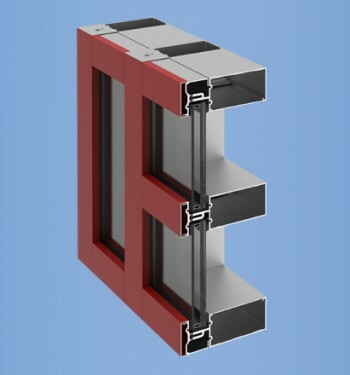 YHC 300 OG is a high performance curtain wall system designed and tested to provide innovative impact and blast solutions for a wide range of applications and design pressures from 45 PSF all the way to 130 PSF. 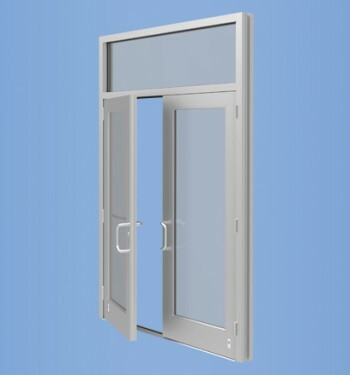 The industry’s most durable entrance system is now available in medium (35H) and wide stile (50H) versions. In addition to a comprehensive array of locking and hinging options, this product is available with monolithic or 1” insulating laminated glass for medium and wide stile applications. 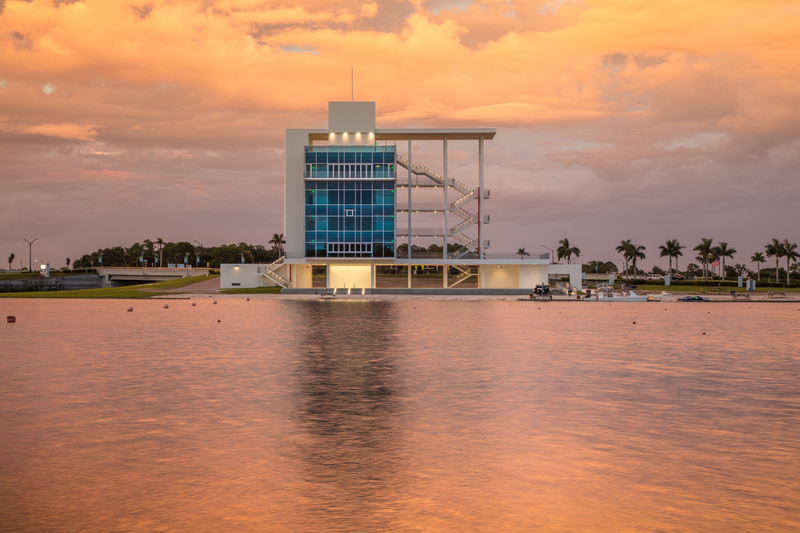 Located in Sarasota, FL, the Nathan Benderson Park Finish Tower is the celebration point of the 2017 World Rowing Championships. The 25,745 sq.ft. six-story building with an accessible rooftop provides a 360-degree view of the park. With Fawley Bryant Architecture as the architect of Record, Finish Tower features include YKK AP Americas YHC 300 OG Hurricane Impact Curtain Wall and Model 35H Impact Resistant Entrance. Glass supplied by Viracon and installed by Countryside Glass.